We offer a variety of courses to prepare first time drivers for their tests and driving behind the wheel. Let us help your teen be fully prepared to drive by signing up today! If you would prefer to practice on your own time, we have a free program for loaning out cones so you can set up a course to your specifications wherever you like. See the difference our courses make today! It always makes us feel good to hear great feedback, but it is even more important to know that we are training responsible and safe drivers for the roads. Schedule your first lesson right now! Our high-quality driving school and driving lessons are the best anywhere in the Byesville, OH area. It is often said that driving is a privilege, not a right. That means that you have to earn the ability to sit behind the wheel of a car and drive it. You have to pass certain tests to prove that you are ready for the responsibility of driving. At Good Directions Driving School, we are here to help you through every stage of this process. 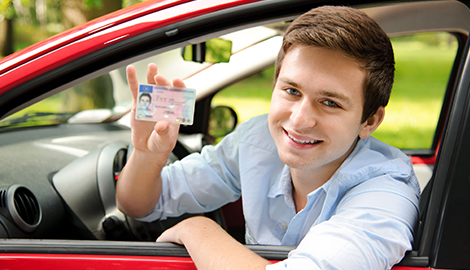 We offer teen driving lessons as well as adult driving lessons that will help anyone pass his or her driving test with flying colors, or enable you to start driving again. Our driving classes come in a large variety depending on what you need. For first time drivers who are trying to earn their license, we have classroom sessions to help with the written portion and driving sessions to prepare you for the driving test. If you have lost your license after too many violations and points, we can help with that as well. We offer courses to help you remove some of the points on your license so your life can return to normal more quickly. 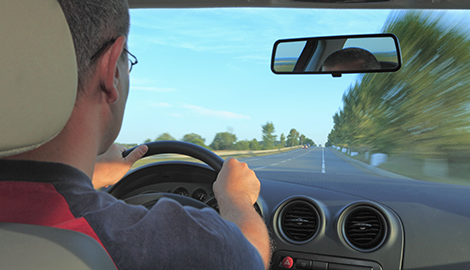 Every driving course we offer has navigation drivers for safety, confidence, and success. You will always have someone in the car with you who is trained in helping you become the best driver you can be. That is why we have so many clients from all over the Byesville, OH area who refer us to their friends and family. Our professionalism and knowledge shows through with every instructor and course. We are here to get you driving as soon as possible. Visit our course schedule page today!